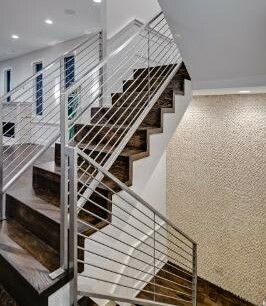 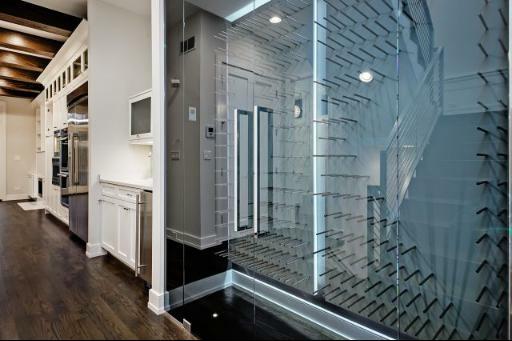 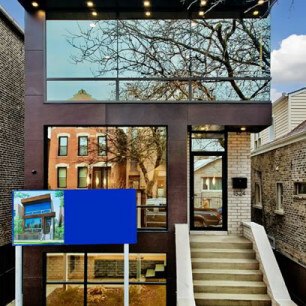 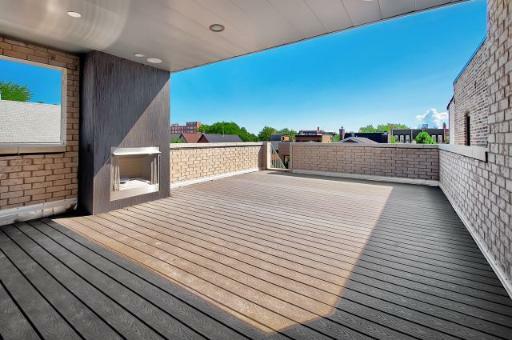 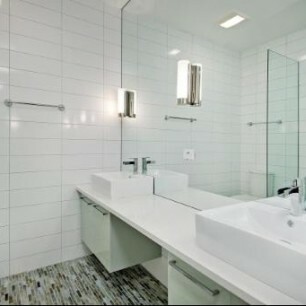 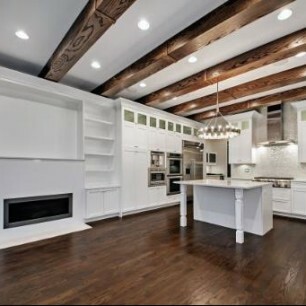 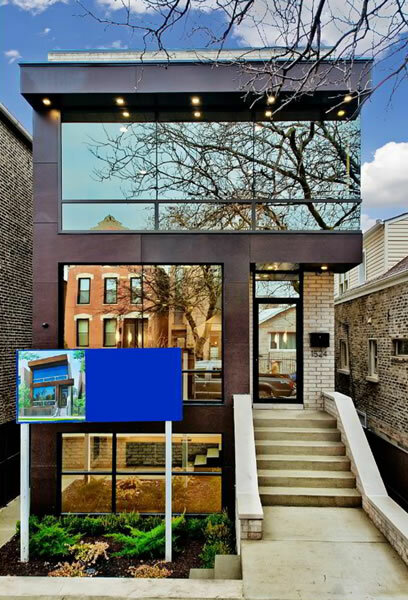 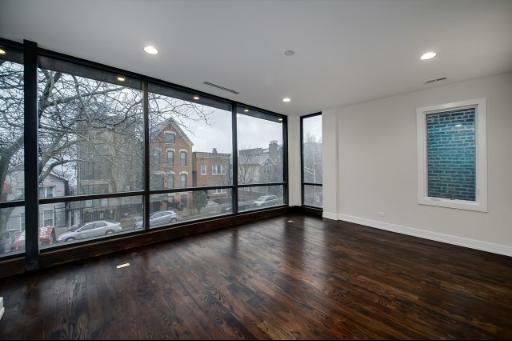 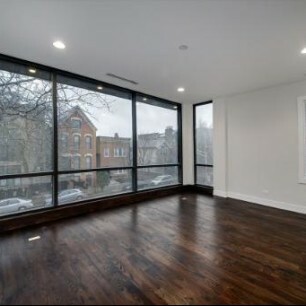 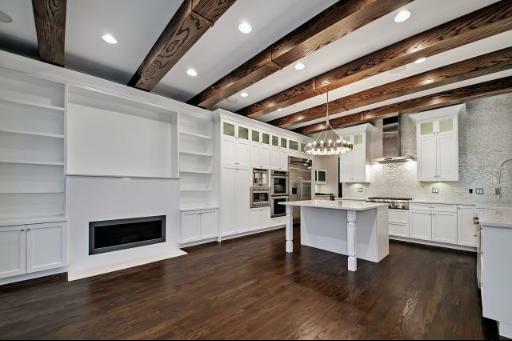 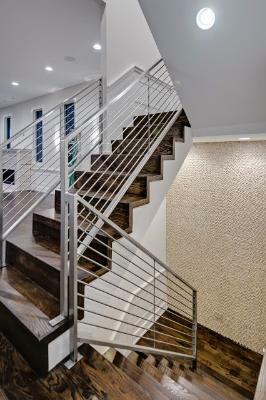 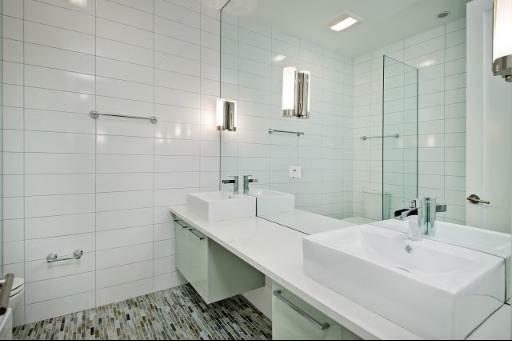 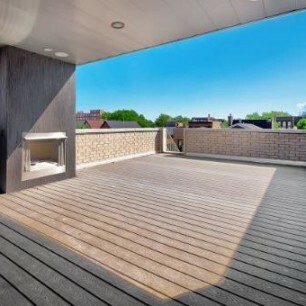 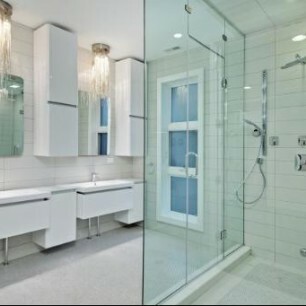 Amazing new construction in the heart of Bucktown. 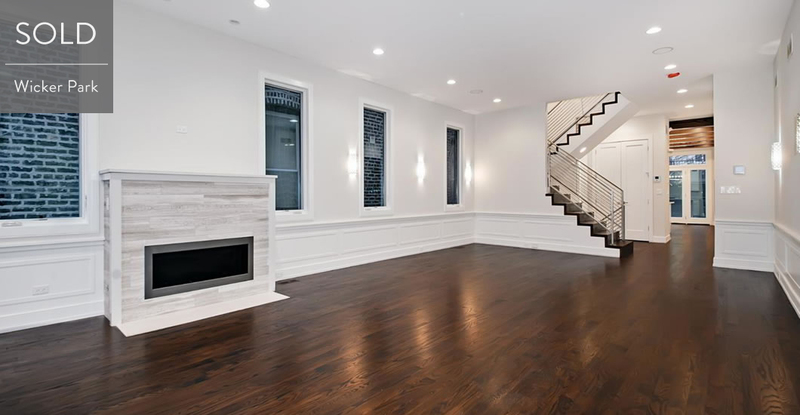 Contemporary, custom millwork and beamed ceilings, wine cellar, heated floors, 2 laundry rooms, 2 wet bars, stunning kitchen with huge island, customs cabinets, butler’s pantry, and luxury appliances. 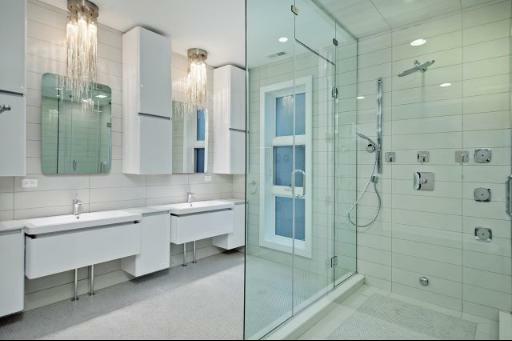 Designer tiles, custom lighting and closets, steam shower in the master bathroom with double vanities, and 4 large outdoor spaces.